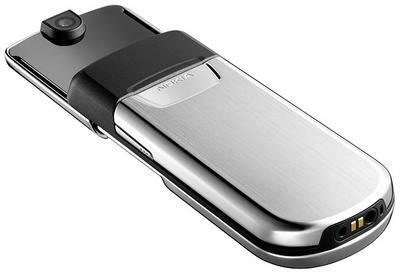 Nokia has started shipping its $800 Nokia 8800 fashion phone. A US version is planned and it will go by the model number 8801 and it should hit stores in a few months. The 8800 features a stainless steel case with a slide mechanism assisted by high-grade ball bearings. 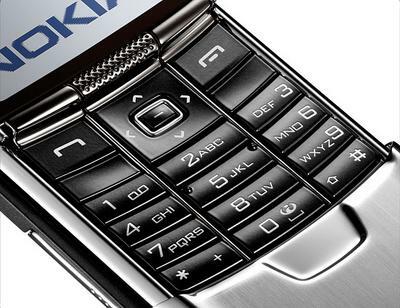 Other features of the handset include: * 262K color 208 x 208 pixel TFT display with scratch-resistant glass * Bluetooth * SVGA camera with video capture * EDGE high-speed data * 64MB of memory * 16mm thick Nokia hopes the 8800 will become a status symbol like the Motorola RAZR did. At 16mm thick, it's 2mm larger than the RAZR which is a fact Motorola will surely take ahold of. 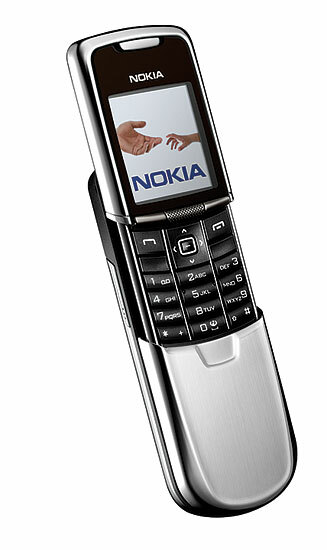 According [paid subscription req] to the Wall Street Journal, Nokia spent three years designing the 880.